Why choose the SX hoist? 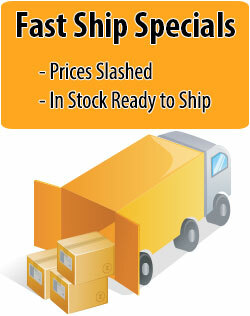 We are committed to helping you rise above the challenges of your everyday business. 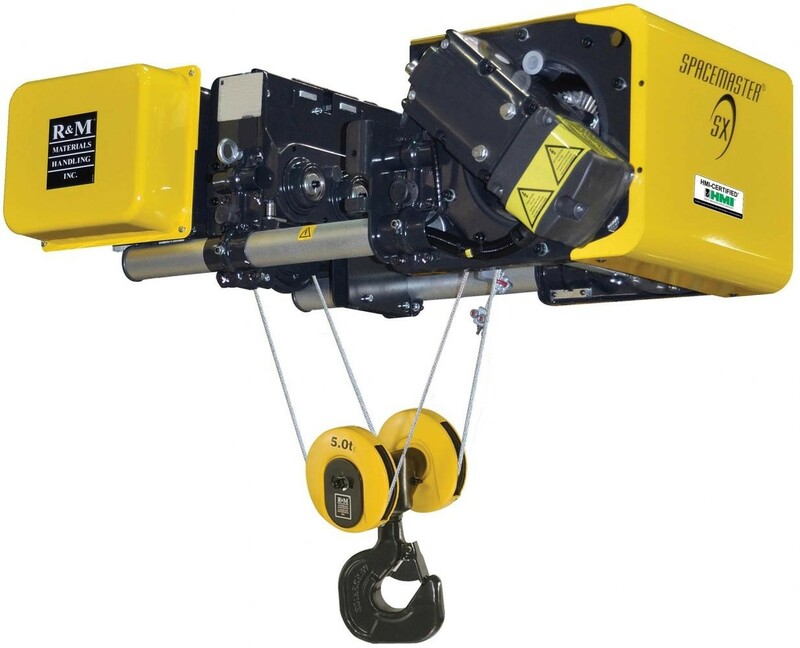 The safety, reliability, and reduced maintenance of the Spacemaster SX wire rope hoist allows you to get the most out of your equipment. Our innovative hoist design provides the best headroom in the industry, while minimizing hook drift and maximizing end approaches. This means you get more floor coverage and easier operation of the equipment. Standard inverter controls on the trolley reduce load swing and minimize brake wear. R&M offers load monitoring systems as standard with every wire rope hoist. The HoistMonitor and HoistWatch systems give you real information about your equipment use and service needs, while preventing overloads to the crane. R&M's load monitoring system turned out to be the perfect solution for the application. R&M provided us with an economical answer to what could have become a very costly application. To date our client has been extremely satisfied with these systems. At R&M, all our equipment is designed in-house, specifically for lifting applications. The innovative gear case design reduces stress on drum bearings, lowering the need for maintenance and extending the life of the equipment. Our unique rope drum design, with 40:1 drum to rope diameter and motor inside the drum, provides the least hook drift in the industry while improving motor cooling efficiency.